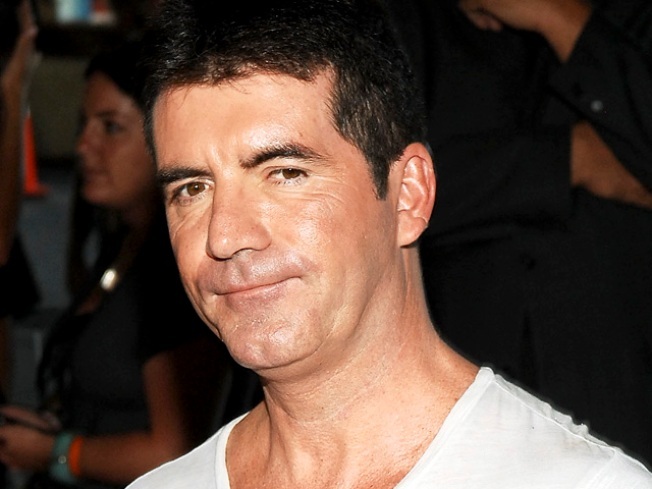 "American Idol" wants Simon Cowell to get paid big time, to the tune of $144 million a year. "Britain's Got Talent," the show that launched the career of Scottish singing sensation Susan Boyle last year, begins tonight on UK Television, but it might be judge Simon Cowell's last season on the program. In an interview with Britain's The Sun newspaper to promote the show, Simon revealed that sometimes, those who audition, make him want to quit. "There are times when you watch these horrific acts and you genuinely think you can't go on," he told the paper. "I like doing the show but it takes a hell of a lot of time. "Eventually something has to give," he added. "Can I see it working without me? Yes." In fact, in a clip from the show, Simon threatened to quit after checking out a woman who auditioned with a penguin puppet, The Sun reported. "What the hell?" the judge said after viewing the woman's act. "I'm not going to be back next year. I'm not kidding. I can't do this anymore. I'm 50 years old." This season's winner, however, may involve an animal. "Chandi is my favorite," Simon said of one the "Britain's Got Talent" contestants – a dog. "She is one of the best dancing dogs I've ever seen. She does ballet." As previously reported on AccessHollywood.com, next fall, Simon will launch stateside another of his reality competition offshoots, "The X Factor," and the result may mean less time for "Britain's Got Talent." "What we're looking at is whether I come in at a later stage. It's something I'm considering for next year," he said. Another thing Simon is working on is his wedding to fiancee Mezhgan Hussainy. "Everything's fine but I've spent the last six weeks in LA working flat out," he told the paper. PLAY IT NOW: Who Does Gordon Ramsay Think Should Replace Simon Cowell On 'American Idol'?